We offer special monthly flavors. Contact us to see what is new in our line up to satisfy your taste buds! 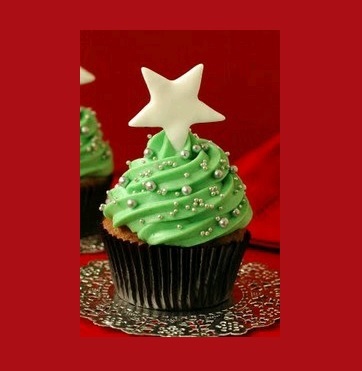 You don’t have to wait for the winter holidays to order this cupcake! 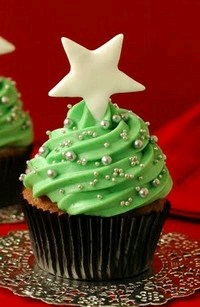 A signature Soul Cups Cupcake, it’s wonderful anytime. Unique in flavor and rich on taste, it makes your palette sing with the coolness of a breath mint! Serve it up with vanilla ice cream or go wild and add peppermint ice cream for a double whammy of yumminess!